Burr Puzzles have been found in Europe and Asia since the 18th century, It embodies the wisdom of the ancients, Burr Puzzles can take on many shapes, from the traditional burr seed shape, to balls, stars, and more. 1. 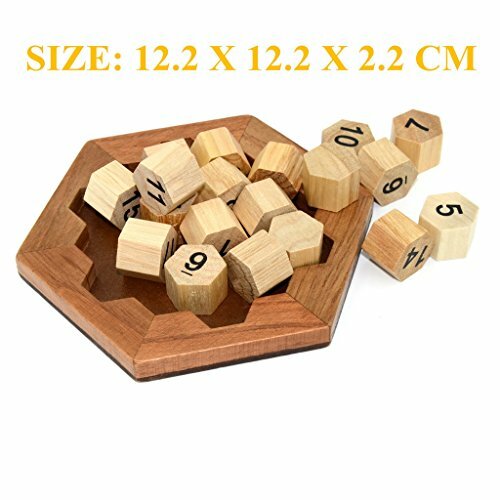 This Burr Puzzle is specially designed to disassemble and reassemble, wooden Puzzles are classic and popular Puzzle Game toys. 2. 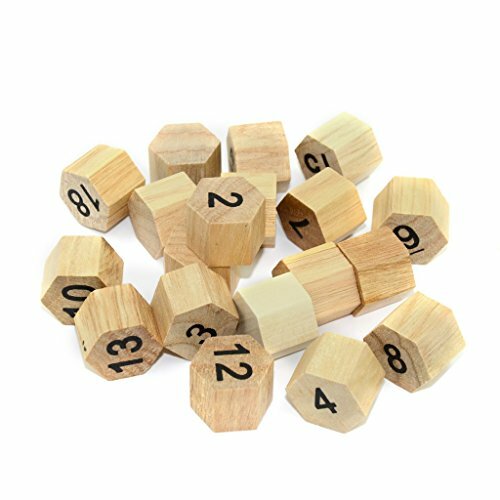 The wooden puzzles may look simple, but they contains lots of mysteries, it is a great toy for one's imagination, creative thinking and problem solving. 3. 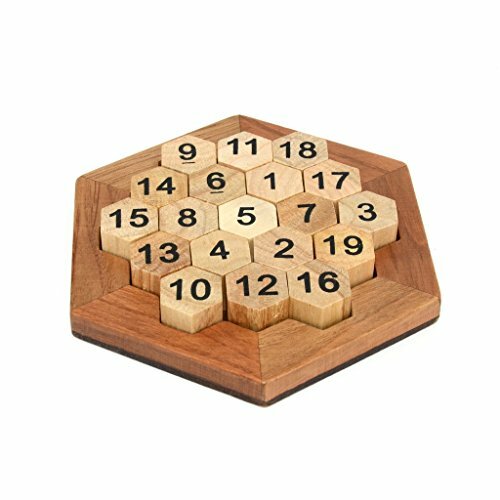 Each KINGOU Wooden Puzzle is special and refined made. 4. 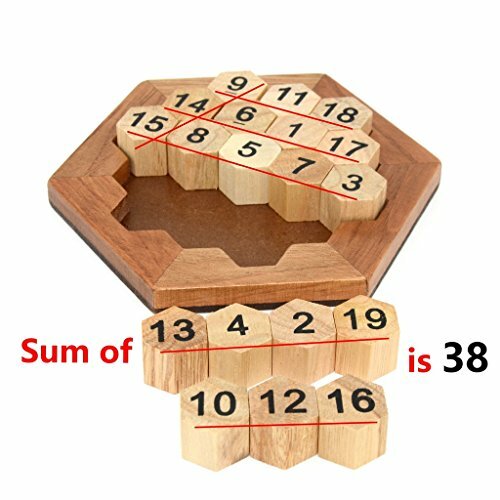 Playing with wooden Puzzles can not only exercise brain, develop intelligence, improve problem-solving ability, but also relieve pressure, relax mood and gain pleasure. 5. You and family will have quite a lot of fun through this interlocking brain toy. Note: With small part, children should be used under adult supervision.